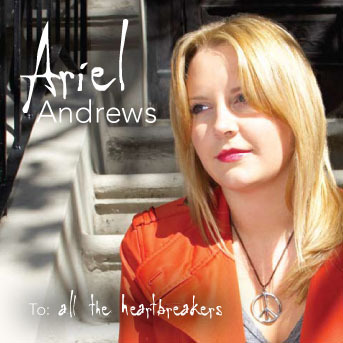 is Ariel's latest CD. Look for it on iTunes. 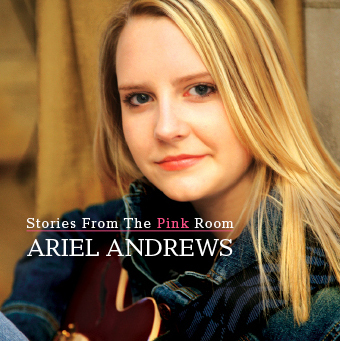 "Stories From The Pink Room"
is Ariel's first full-length CD with all the songs you'll find on her Lyrics and Music pages. Available on iTunes and Amazon.com.